REPLACES # 893929A01. Replaces: 893929A01, 813442A2, 813442A1, 811618A1, 811618, 812843A1, 99660A1. Fits: Most 2 & 4 Stroke Outboards with Integral tilt and trim. 883071A1, 883072, 883072 1, 883072T. 200HP 1985-1990 Serial # 6625221-OC239553. 175HP XR2 Sport Jet 1997-1999 Serial # OE151580-OE345000. 175HP Xri EFI 1992-2000 Serial # OD082000-OG840500. 150HP 1992-2000 Serial # OD082000-OG840500. SKU#: Auto Rectifier 08. 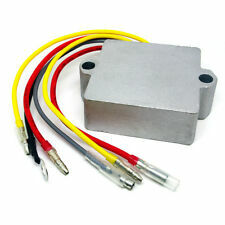 1 x Rectifier Regulator. 6-wire Series type. 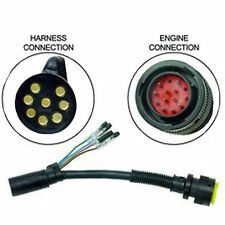 NEW EXTENSION HARNESS FOR YAMAHA. I DO NOT REPRESENT YAMAHA NOR DO I IMPLY ANY WARRANTY. Sierra 18-5834. Honda Dirt. WAI 67-731. SKU#: Auto Rectifier 19. 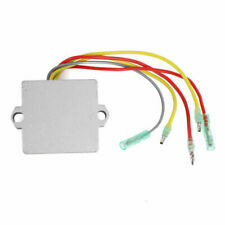 1 x Rectifier Regulator. 90HP 1984-1990, 1994, 1996-1997. 85HP 1970-1983. 2.6 L SEA DRIVE 1983. 1.6 L SEA DRIVE1983. 2.5/2.6 L SEA DRIVE 1982. 235HP 1978. 8M0042301, 87-856990, 87-896620,896620. Rocker switch style with bullet connectors. Cowl mounted. 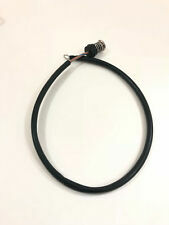 Connects directly to engine harness. POWER TRIM SWITCH. 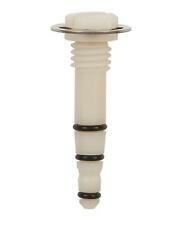 It has a n ew design, which includes soft grip and power trim leads for front mount switch. 【New Design】 -Soft grip and power trim leads for front mount switch. New Design It includes soft grip and power trim leads for front mount switch. 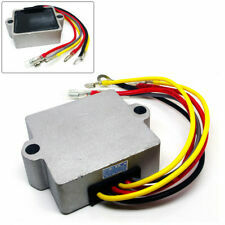 1 x Rectifier Regulator. 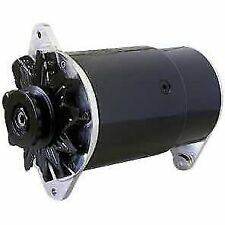 60 hp (manual & electric start) 3 cylinder 0D000750 - 0G589999 1991 - 1997. 50 hp (Jet) 3 cylinder 0G590000 - 0T408999 1997 - 2005. 150 hp 0E000001 - 0E093699 1991 - 1992. 120 hp 0E000001 - 0E369299 1992 - 1999. 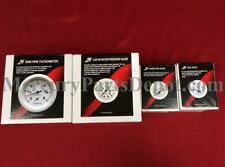 BRP Evinrude Johnson TACH & System Check Gauge 0177107 OMC. Condition is Used. Shipped with USPS First Class Package. Part # 17-821539. Fits many applications. Fits: Most 2 & 4 Stroke Outboards with Integral tilt and trim. Replace: 8M0058226, 816770T, 816770, 62351A1, 62351A2. 1 8M0058226 0 ACT RECTIFIER. 3 816770 2 SS RECTIFIER. 2 816770T 1 SS RECTIFIER. 4 62351A1 3 SS RECTIFIER ASSY. 5 62351A2 4 SS RECTIFIER ASSY. 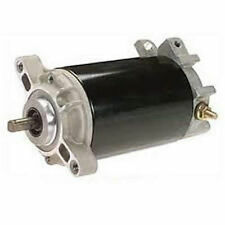 Replaces prior part number 87-17277. New Remote Control Trim Tilt Switch For Mercury Mariner Outboard FREE SAME DAY SHIPPING FROM US 3 YEARS WARRANTY Replaces 87-18286A43, 18286A43, 18286A26, 18286A2, 16991A1, 87-16991A1, 87-18286A2, 87-18286A26 Fits control part numbers: 881170A1, 881170A2, 881170A15, 881170A20. 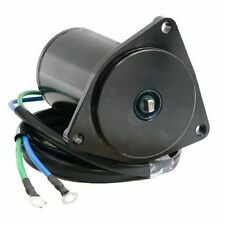 SWITCH SOLENOID. 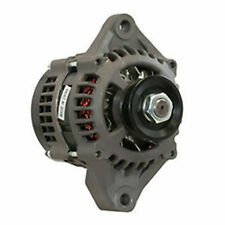 All Makes and Models Gas or Diesel Alternators / Starters & Components are available NEW. We will try our best to solve the problem and improve your buying experience. V-200 hp (16 amp) 6 cylinder 6625221 - 0G960499 1985 - 1999. V-175 hp (XRi EFI) 6 cylinder 0D082000 - 0G960499 1992 - 1999. New Mercury, Mariner, 16.5 ft Eng.Harness, Eng. to Key, with switch. SUPER DEAL! 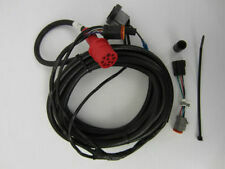 New Mercury Outboard 16.5 ft Engine to Keyswitch/Dash Wire Harness to Motor 8 Pin male Plug on the engine. Brand: Marine Electrical Condition: New A new main wire harness for Mercury, Mariner, or Force Outboards with a push to choke key switch included. The harness is a replica of the Mercury brand harness excluding the white plug which will probably have to be cut and ring terminals added to connect to the ignition switch as will have to be done on 90% of the harnesses purchased, brand switch is a General. Great package at a great price! 854515A1, 854515T1, 856748, 883071A1, 883072, & 883072T. Replaces Yamaha Part Numbers. 135/150/175/200/XR6/MAGNUM III - 140 JET 135/150/175/200/XR6/MAGNUM III - 140 JET. SSM/DRY SUMP DRIVES AND TRANSOMS - SSM SEVEN BRAVO I/II/III STERNDRIVE AND TRANSOM ASSEMBLY - BRAVO THREE. SSM/DRY SUMP DRIVES AND TRANSOMS - DRY SUMP SIX 135/150/175/200/XR6/MAGNUM III - MAGNUM III. 1 87 18286A43 00 ACT SWITCH/HARNESS. 2 87 18286A26 01 SS SWITCH/HARNESS. 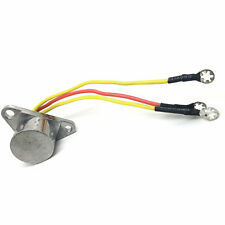 3 87 18286A2 02 SS SWITCH/HARNESS. 4 87 16991A1 03 SS SWITCH/HARNESS. 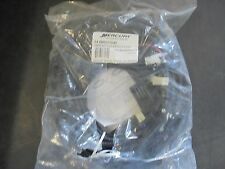 Regulator Rectifier 3-Wires For Johnson Evinrude Outboard 10-235 HP models 1980-2001. Johnson Evinrude 100 HP -- 1980, 1984-1986, 1988-1994. Johnson Evinrude 110 HP -- 1986-1989. Johnson Evinrude 112 HP -- 1994-1996. PART NUMBER #0176340. From our new parts inventory here at Vans Sport Center. CANT FIND A CERTAIN PART YOU NEED?. WE MIGHT JUST HAVE IT.